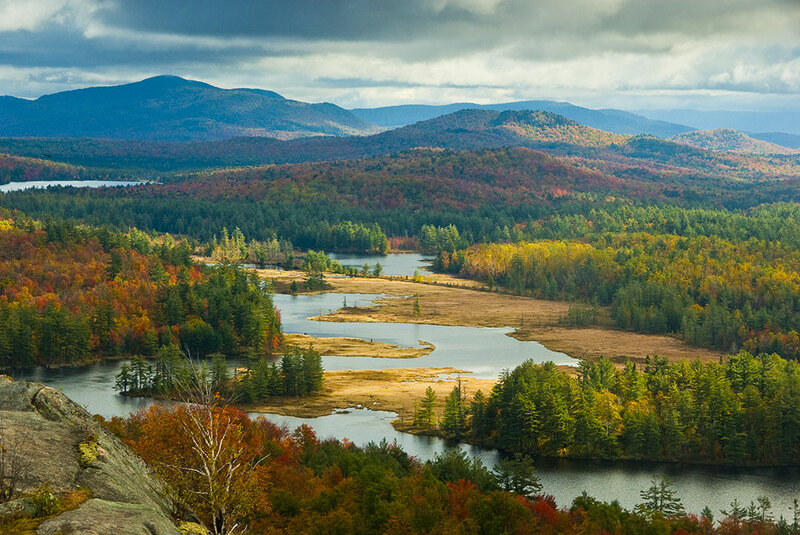 St. Lawrence County is a vast and undiscovered area of New York’s Northern Border reaching from the St. Lawrence River to the foothills of the Adirondack mountains. Rural farms, including a large Amish community, meet small town charm with colleges, industry and history. The county’s diverse natural and cultural resources make St. Lawrence a perfect destination for those who love paddling, waterfalls, hiking, folk music & local art, wine tasting and farm to table cuisine. St. Lawrence County also provides a perfect place for fisherman who love fishing bass, muskie and carp. This web site offers more information on tourism, entertainment and community resources, local businesses, relocating to the area, and the latest news and events. 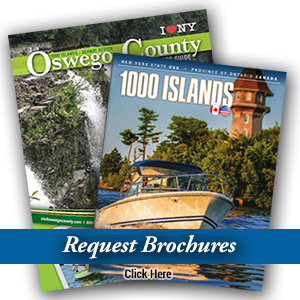 To view a slideshow of some of the different activities available in St. Lawrence County click here.